With increased pressure for educational institutions to reduce costs, implementation of an effective management system can mean the difference between success and failure. 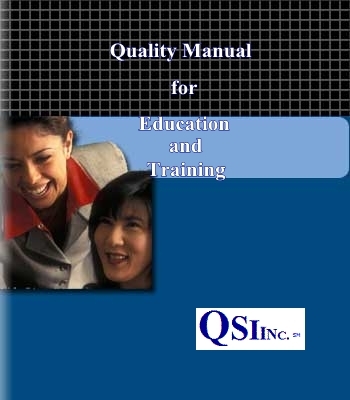 Although ISO 9001, the international standard for quality management systems, was initially applied to the manufacturing and service industries, it can be equally as effective when applied to education and training activities. If we consider addressing the educational needs of students as just another form of service, then managing an educational institution as if it were a service business makes sense. The process management approach of ISO 9001 will yield excellent results, as each process will be managed for optimum performance. In any business, customer satisfaction should be the main focus, and so it should be in educational institutions. The direct customers are the students, but indirectly they can be parents of the students, the state which provides funding to the institution, and even the students' country because education, training, and skill development contributes to the national economy. Your organization does not need to be ISO 9001 certified to benefit from this system. Compliance with the requirements of the standard is all that you will need to achieve (see "What is ISO 9000?" at the bottom of this page). We have developed a quality management system for educational institutions which is easily customized for any organization. 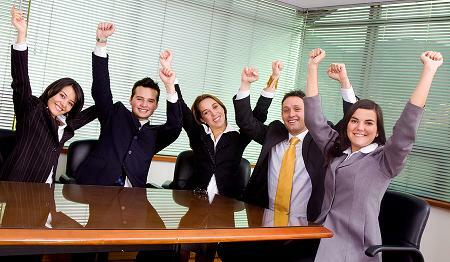 We have eliminated the bureaucratic approach commonly found in many organizations. Our pre-written ISO 9001 compliant quality manual satisfies ISO 9001:2008 requirements and includes 25 associated procedures, 30 forms, and an implementation plan template, which you customize specifically for your needs. This manual will save you months of documentation time, significantly reducing your costs. As an added bonus, we will also send you download links for free school administrative and school management software. This software will assist you in the management of your school. Best of all, due to its unique design, your manual can be uploaded to your company web site and viewed through a web browser or any Smartphone with an internet account. You can collaborate with your customers, suppliers, and team members anywhere in the world. If you prefer, you can convert the files to PDF format and store them directly on your Blackberry, iPhone, or Android.